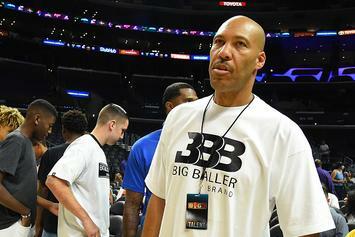 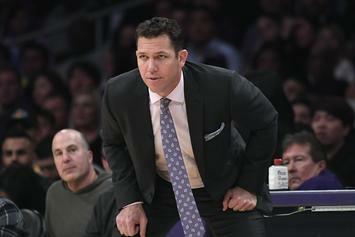 Kings, NBA launch joint investigation into allegations against Walton. 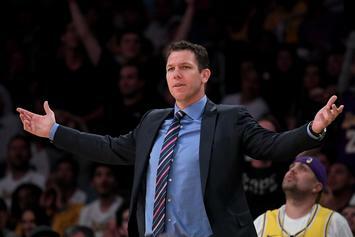 "The truth will always come to light." 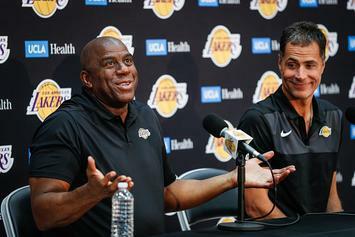 "These claims are false and Luke's innocence will be proven in court." 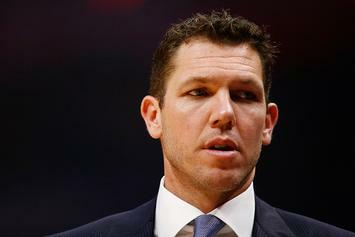 Walton has been hit with a sexual assault lawsuit. 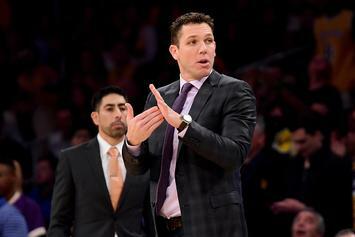 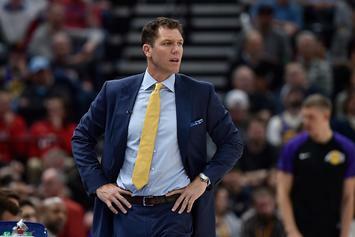 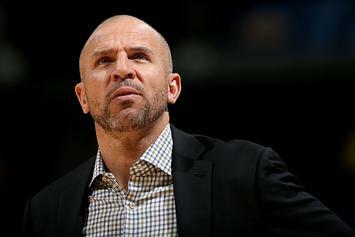 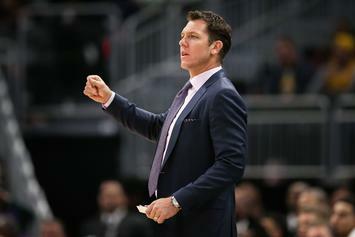 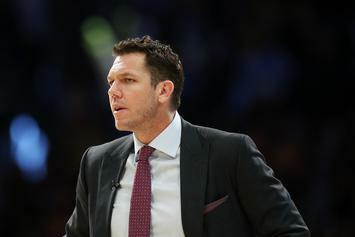 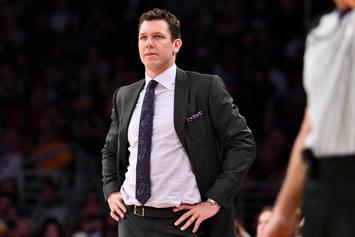 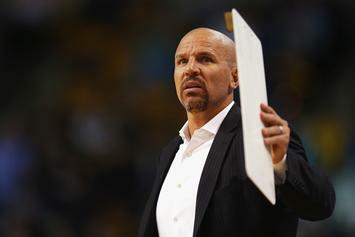 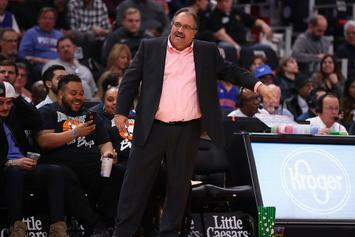 Walton was recently hired as the head coach of the Sacramento Kings. 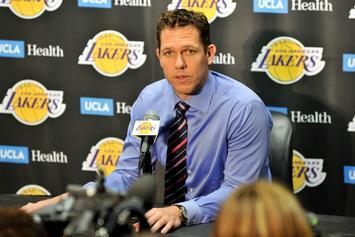 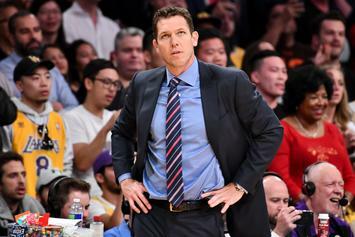 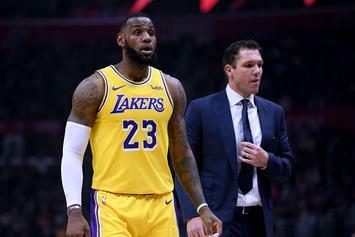 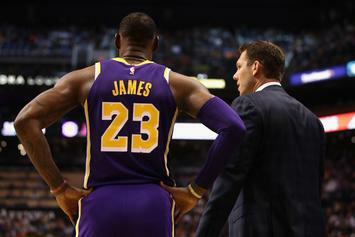 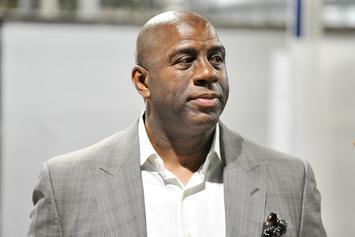 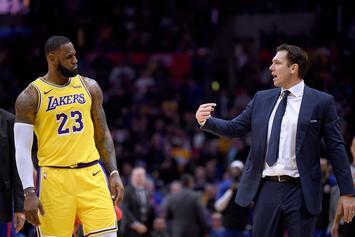 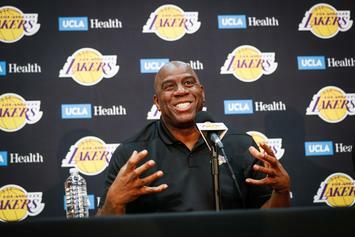 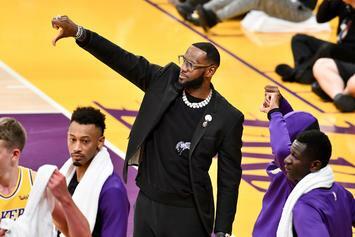 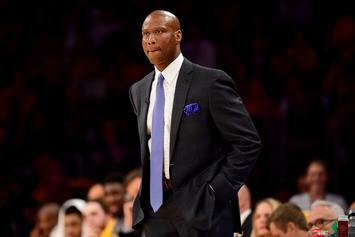 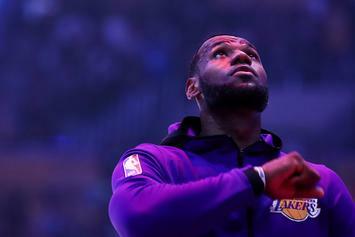 Walton and the Lakers ultimately decided to part ways. 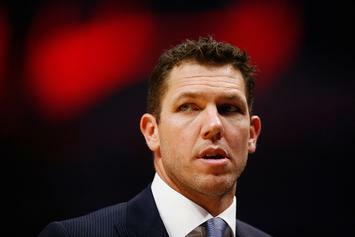 Walton's attorney vehemently denies the allegations. 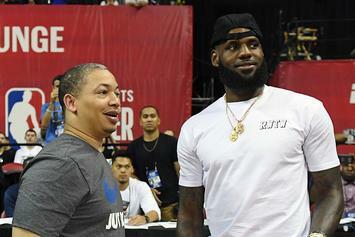 She claims they were acquaintances for years prior to the incident.